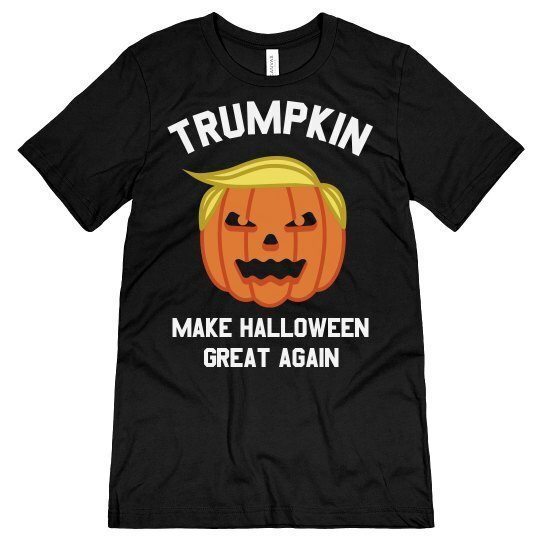 Rock this funny, political Make Halloween Great again t-shirt this October. First it was MAGA, now it's MAHA. Get it? This one's for you, Trumpkin!